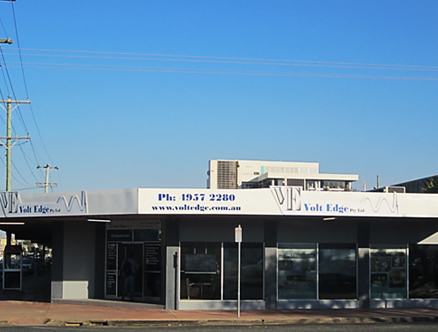 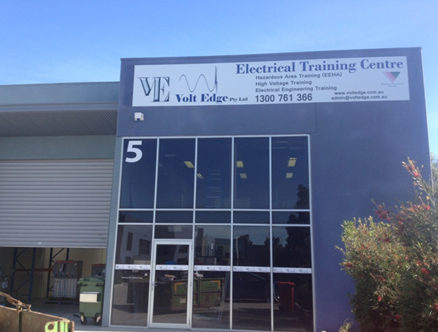 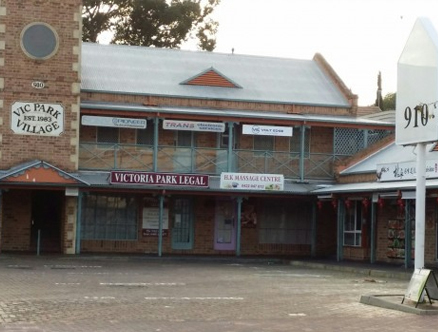 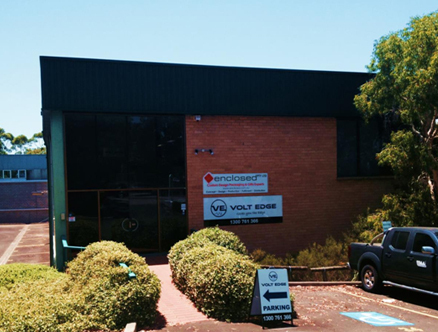 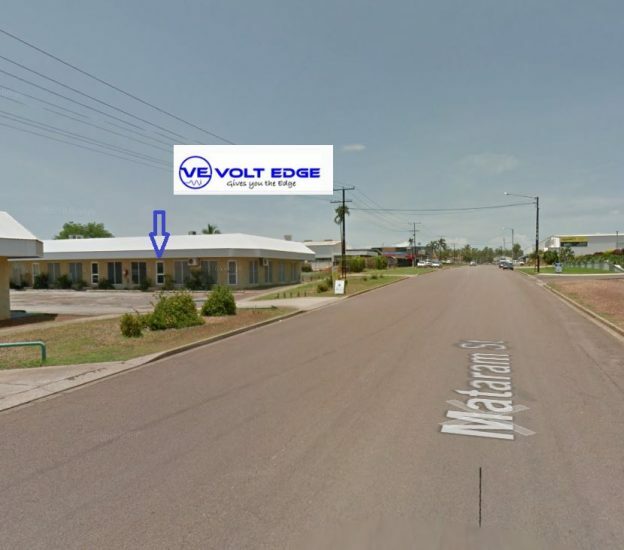 At Volt Edge we are committed to providing students with easy accessible training locations across Australia. 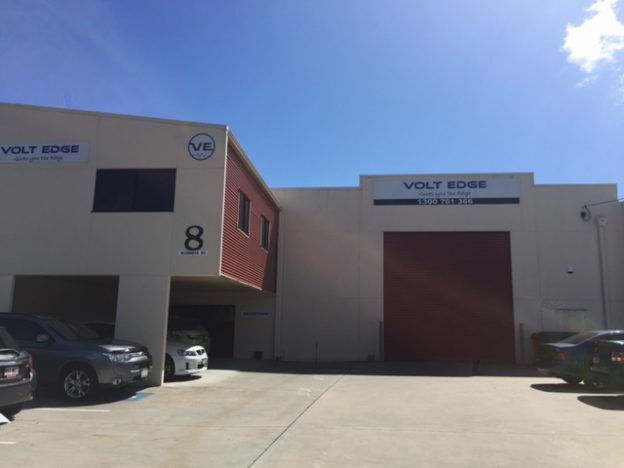 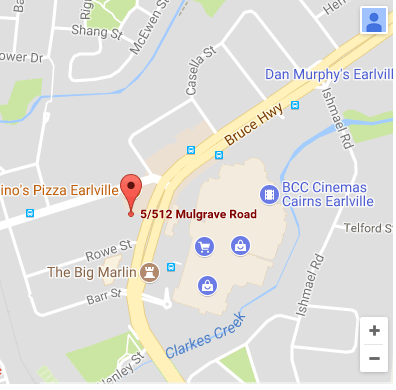 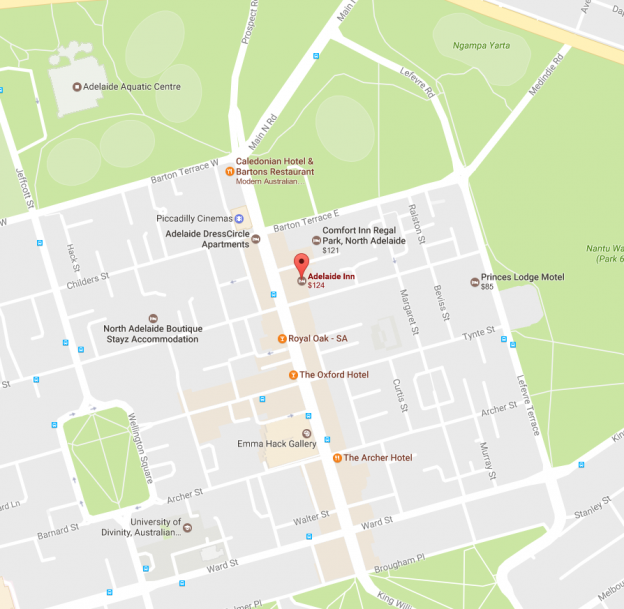 We currently have seven dedicated training facilities across Australia including Brisbane, Mackay, Melbourne, Sydney, Newcastle, Perth, Darwin and Adelaide. 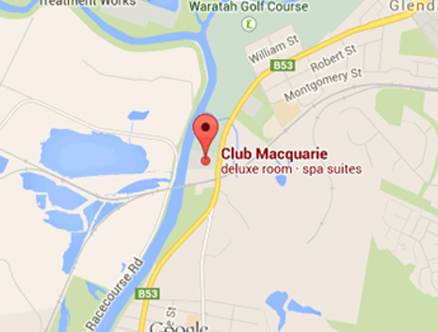 We also provide specialised onsite training; to enquire just call us on 1300 761 366.